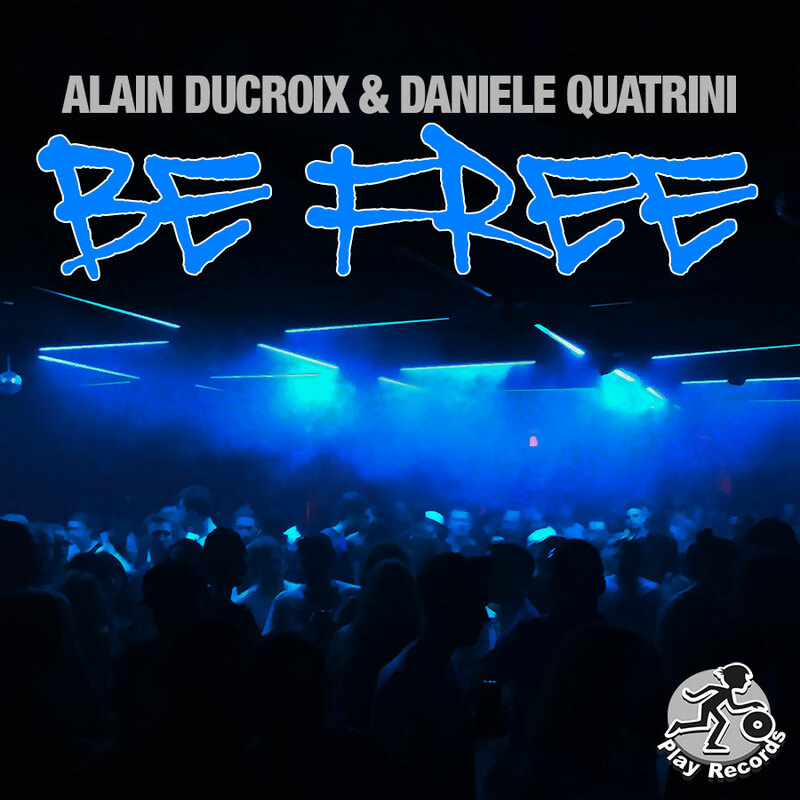 Italian producers Alain Ducroix and Daniele Quatrini mark their debut collaborative release on Play Records with the single Be Free. Recorded over multiple sessions in Begamo and Viterbo, Italy, and Lugano, Switzerland, Be Free compounds 1990s house music styles with tech house rhythms and a killer bass line. A great concoction from two of Italy’s finest tech house producers.